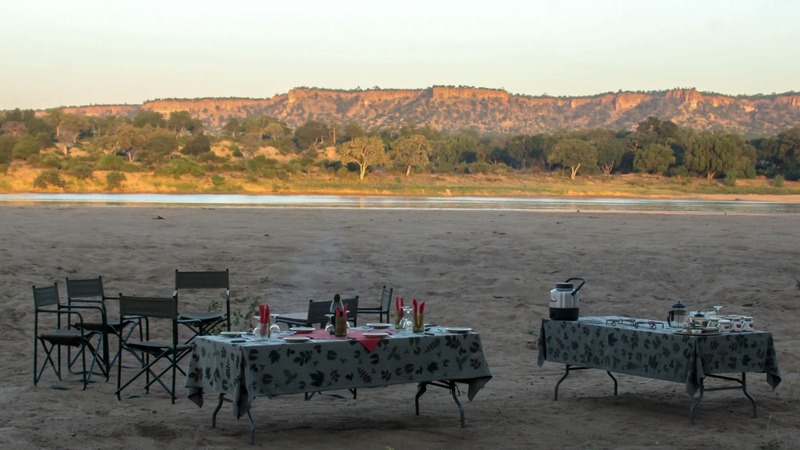 Gonarezhou Bush Camp located in the southeast corner of Zimbabwe is a REAL and close to nature wilderness experience. 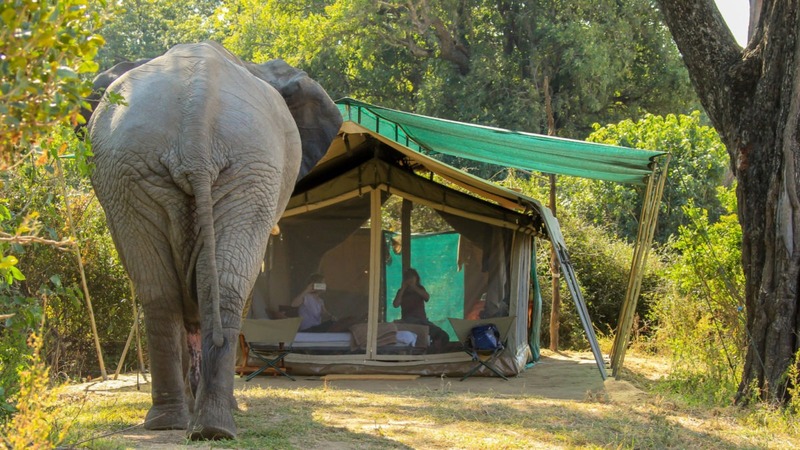 This vast wilderness area steeped in history and legend, talks of elephants taller than trees and warring tribes. 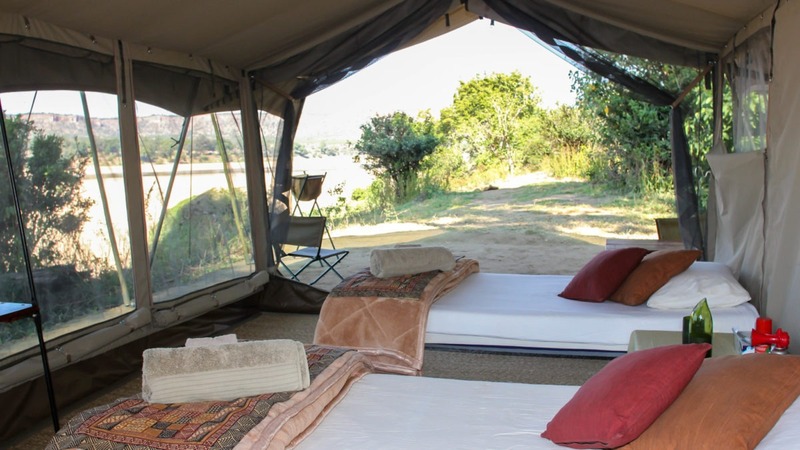 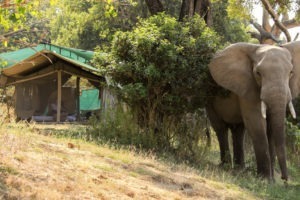 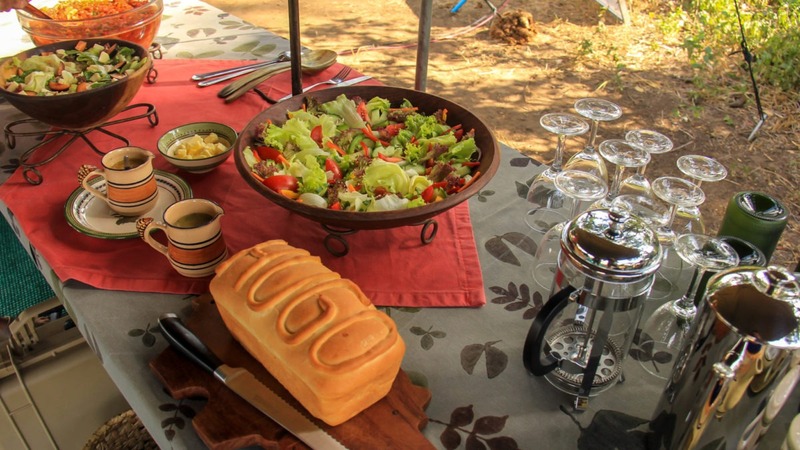 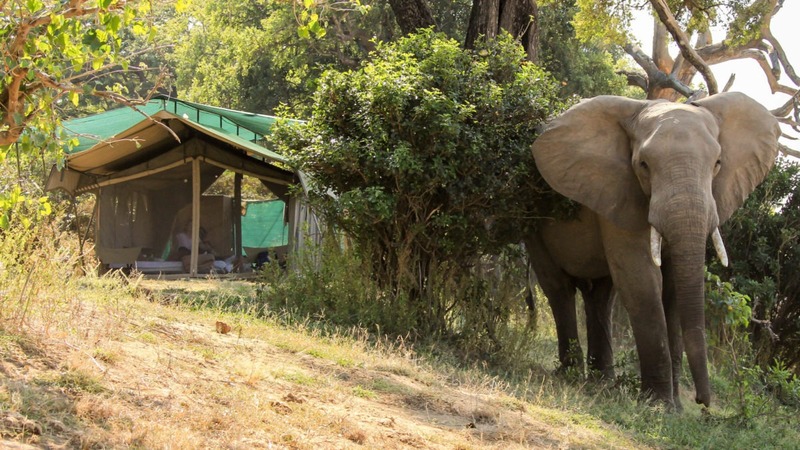 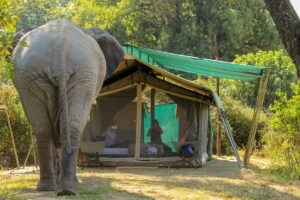 The Bush Camp is a seasonal tented camp, with only five specially customized Meru style tents for a maximum of ten guests on a sole-use basis. 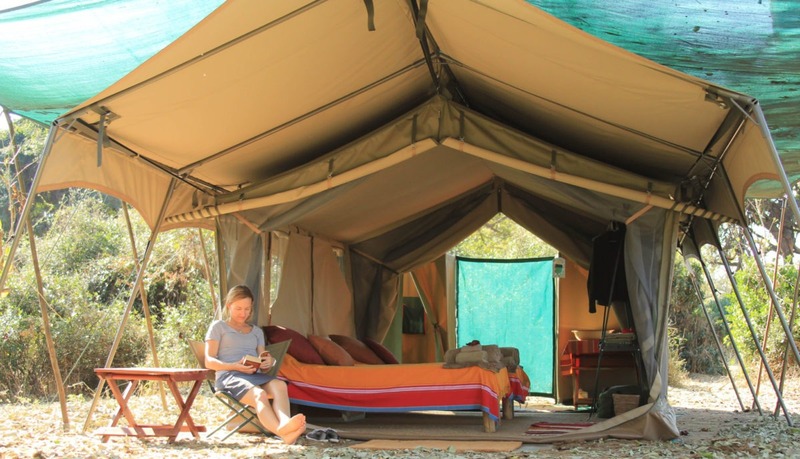 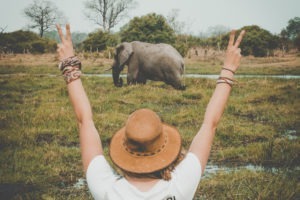 By booking this camp exclusively, allows you to dictate the activities, the meals and day to day plans, rather than fitting into a rigid routine. 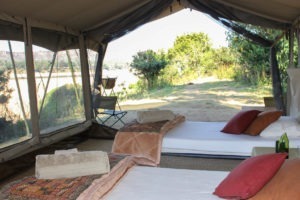 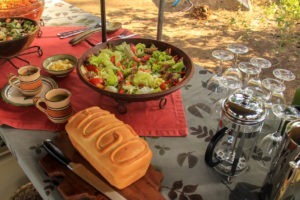 Attention to detail ensures your comforts are adequately taken care of and none of the important necessities have been overlooked – comfortable beds, hot showers and clean bush ablution facilities, freshly prepared wholesome meals and a good selection of hot and cold beverages are all provided. 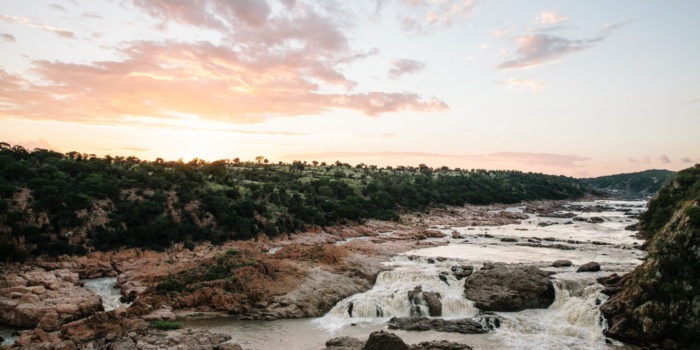 Explore some of southern Africa’s most spectacular walking terrain with expert guides in this seldom-visited corner of Zimbabwe, even try your luck fishing for tiger fish in the Runde River! 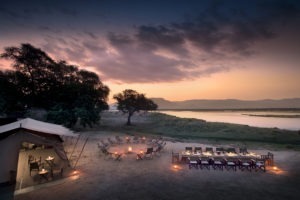 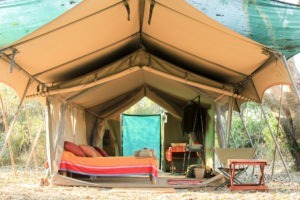 Seasonal camp, operating only on an exclusive booking basis. 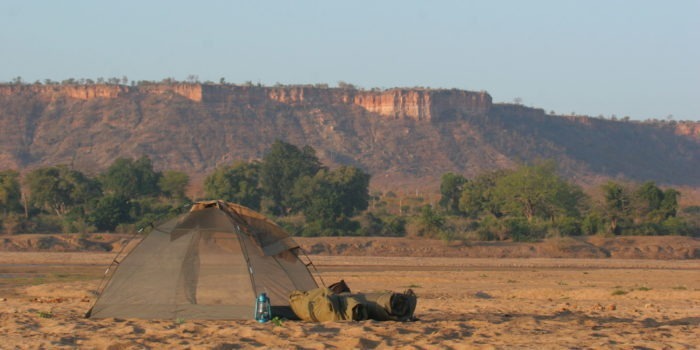 A truly wild place which remains untouched by tourism. 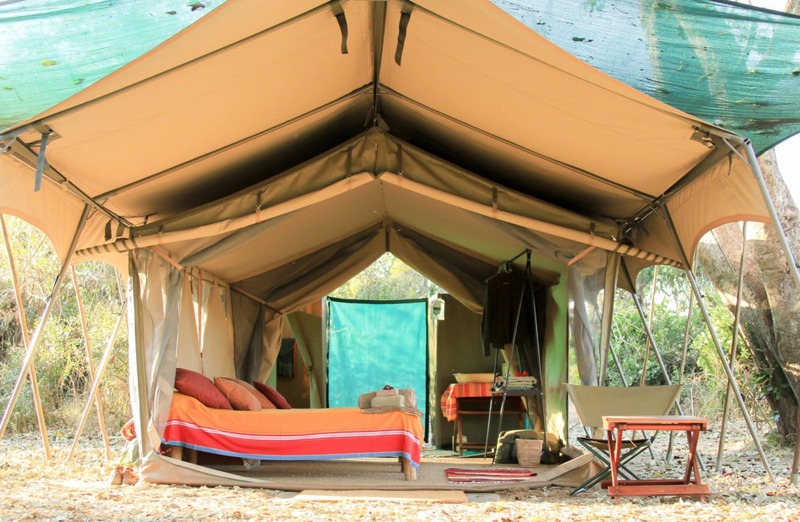 Comfortable, private retreat for those who appreciate true wilderness. 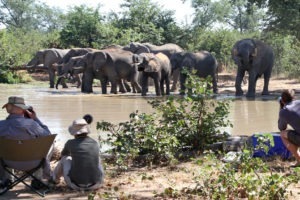 Owned and managed by one of Africa’s legendary guides! 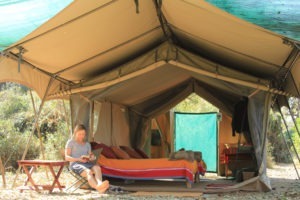 Unique fly camping and walking opportunities. 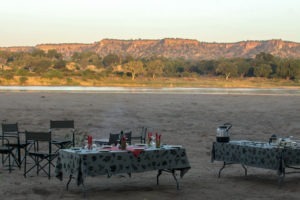 The Chilojo Cliffs and the Runde River, just a breathtaking setting!